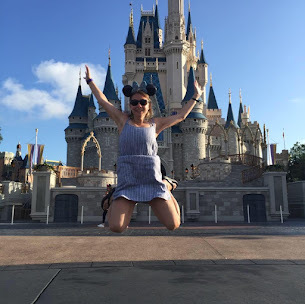 After his wife Amber had given birth to three boys in three years, Seth Haines saw that she needed encouragement in the day-to-day drama and details of motherhood. Secretly collecting nearly six hundred wise, honest, and sometimes hilarious letters from other mothers across the world, Seth compiled these "mother letters" as a gift for her. 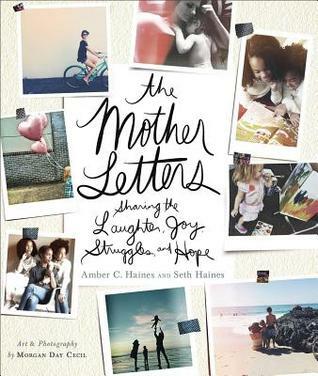 Amber and Seth have chosen the best of those letters--including letters from some of the most influential writers and bloggers online today--to include in a beautiful book perfect for the mother in your life. Each mother-to-mother letter offers encouragement, advice, and vulnerable honesty about the struggles and joys of motherhood. These letters show that no matter how many times mothers feel like they've failed, they are still doing their greatest work. So for the mom who thinks she's the only one out there who just can't find time for a shower, "Mother Letters" shows her that she's part of a grand and diverse group of strong women who are saying to her, "Me too. But we can do this. Having never been a mother, but a caregiver, I found this book to be incredibly thought provoking, honest and authentic about the struggles that mothers face. If I were a mother, this book would make me feel less alone because it shows the ups and downs of the motherhood that people don't talk about in a real honest way, which I can appreciate. I love the collection of letters from "The Mother Letters" because it gives this look into motherhood about things that no one tells you about. It's a ray of sunshine on a dark day. Many of the writers and contributors are bloggers and write straight from their heart. I loved reading from each of them and enjoyed reading this book like a devotional. I give this book 4/5 stars. Thank you to Revell for providing me a complimentary copy for my honest opinion.